Is it 2016 already? Indeed time flies so fast when you are busy juggling so many things except joining races. I did join a few Click here. Lol! So how did I let 2015 go? Well, it has been almost two years actually or two birthdays ago. 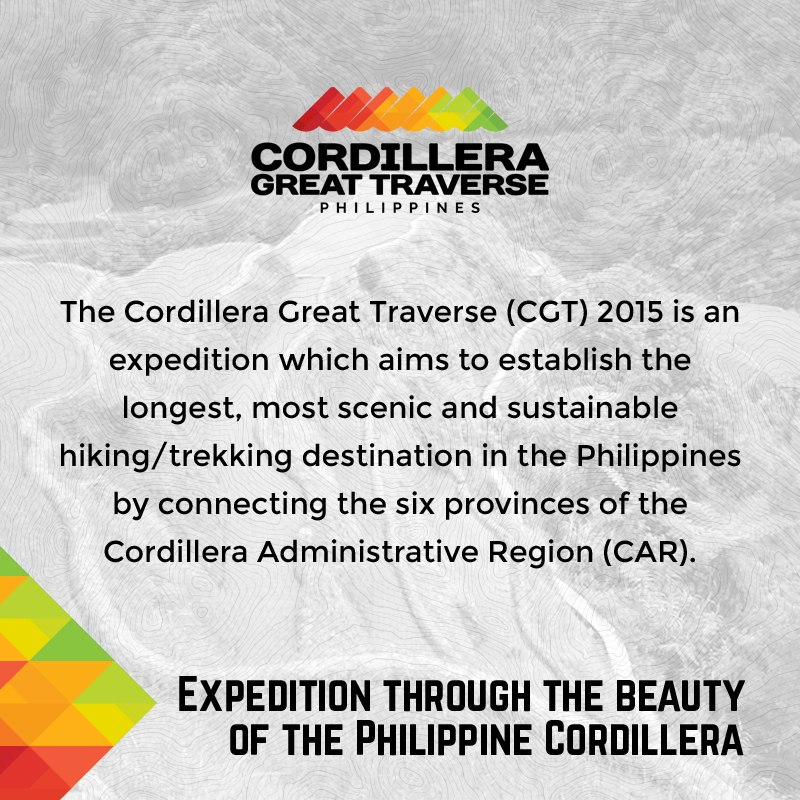 2015 started with the completion of the Cordillera Great Traverse Expedition last April 1-18, 2015. Read more at http://www.cordilleragreattraverse.com to know more. It was a project that I volunteered to when an invite was posted by Atty. Jon or AJ on facebook in June 2014. I said via pm that maybe I can help a bit….and the rest is history. It would take another lengthy post (maybe a novel) to share what the team has been through and it is something I plan to do soon. As of now, the first step in establishing a Philippine trail system has been taken. When the team was doing the Expedition and I was doing coordination and remote support duties here in the lowlands, I realized how CGT has changed my view on things that matter. I was in our backyard, the place where I grew up and realized how many of those trees are gone now. I couldn’t care less before. It was easier to walk around now, the place has been cleared up but it’s different. It wasn’t the place we used to play our childhood games of “bahay-bahayan” or “tagu-taguan”. But it is done. Maybe if could not have changed if we have realized then. Perhaps, it is the same thing with CGT. The route has been connected. It took some time, blood and tears of our members. But it would still take a lot more…It is still not done, bigger tasks are up ahead. It has just started…. with my friends to train for my first few ultramarathon races. I always enjoyed running on those nicely paved tree-lined roads and wide highways which is a mix of flat and rolling terrain; not to mention the wide choices of restaurants in the area. 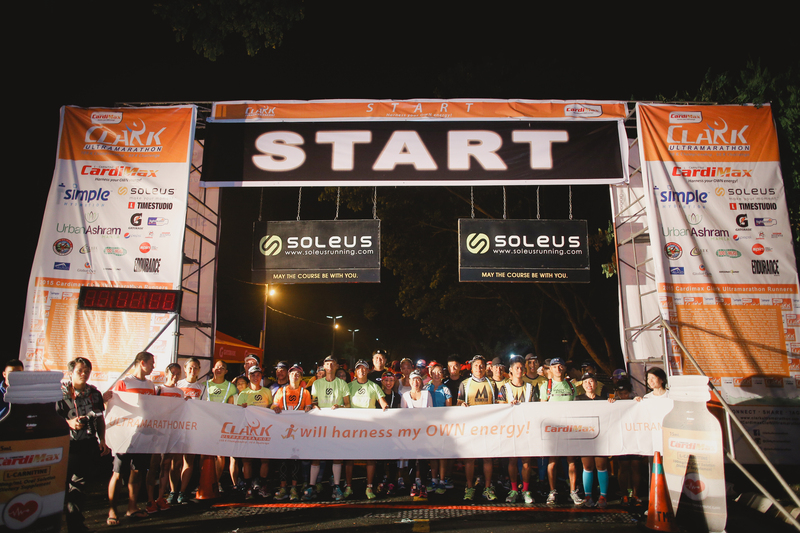 The idea of having an ultramarathon race in Clark has always been in my mind. Having raced various distances from 5Ks to 200K, I have nurtured the intention to “pay it forward” to the community that has helped me sustain my love for running; a community that is a mix of aspiring and seasoned ultramarathoners. 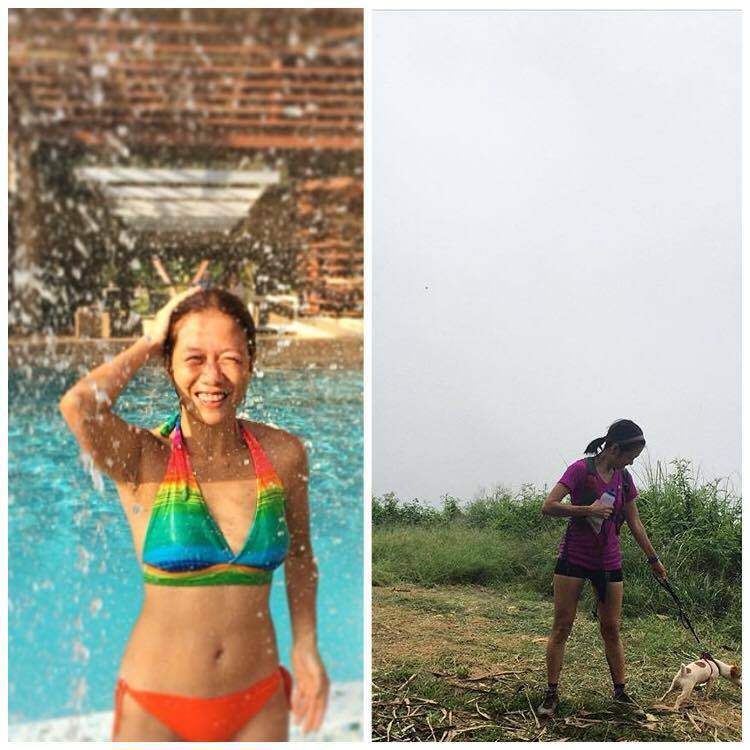 It is a joy to be able to gather everyone in an 18-week journey that culminates in their first or nth ultramarathon road race on September 5 in an ideal venue. We enjoyed the opportunity to share our own experience; invite professionals and experts to help us learn more about running, cross training, yoga, hydration and nutrition, gears, among others; and prepare for the race itself. 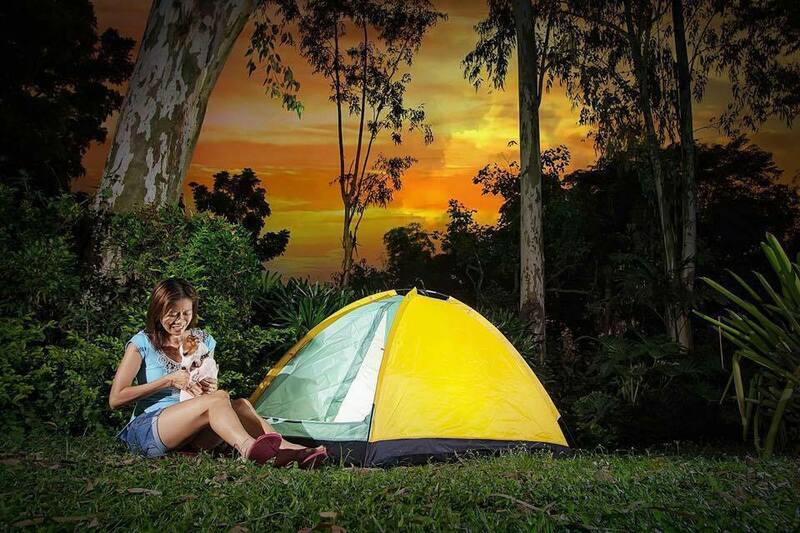 We hope to give everyone an experience that will be challenging yet enjoyable and memorable. This would not have been possible if not for the help of our friends, supporters, media partners, sponsors and our race challengers. As an ultramarathoner, Cardimax-Clark Ultramarathon is a fulfillment of my wishlist in an ultramarathon race. Unfortunately, I can not join it. Well, let us see this year. Maybe when everything is settled at gunstart, I can run the 50K version. Here are two videos of the 2015 edition of the race. This race is supposed to be my one and only major race for 2015. But since things did not go as planned, I have decided to forego. I know I lack (or do not have) the preparations enough for the race so I opted to just do some admin and marketing role for the race. Here are four photos that tells me it was a good decision. And that was my 2015 (of course, outside my regular work as a CPA and an entrepreneur.). There are more stories to share. So many things that have changed me for the better and experiences that have challenged me just like the races I have joined in the past. I hope to be able to write them soon. Oh, lastly, half of my 2015 was spent with Patxch. She is an adorable Jack Russel terrier who is named Tagpi in tagalog, Patch in english and Patxch cause she wanna be more sosyal and unique.